The documentary "Cries From Syria" focuses on the Syrian Civil War and serves as a record of the events that took place since it all started in 2011. The film is directed by Evgeny Afineevsky who was nominated for an Academy Award in 2016 for his documentary "Winter on Fire: Ukraine's Fight for Freedom". An original song from Diane Warren and Cher titled "Prayers for This World" recorded with The West Los Angeles Children's Choir is included in the documentary. 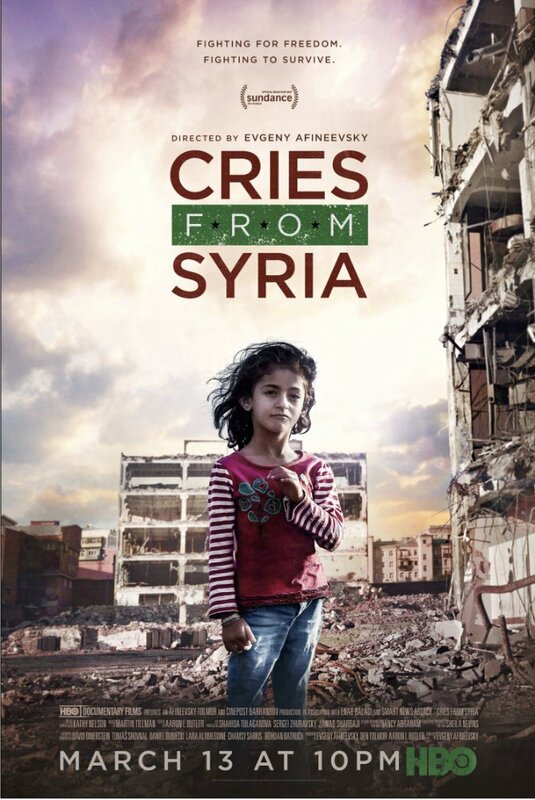 "Cries From Syria" premieres on HBO tonight at 10p. Find out more about the documentary after the jump. "A strikingly intense portrayal of a dire situation, Cries from Syria serves as a potent record of the events that have transpired there since 2011. 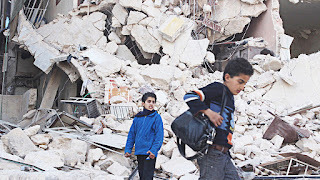 Inspired by the Arab Spring, Syrians were hopeful they could end their country's 40-year reign of brutal dictatorship. Instead, their efforts yielded horrific consequences as the government swiftly punished those in opposition, demonstrating their ruthlessness by targeting and torturing children. As peaceful protests were held, the government retaliated with extreme force, resulting in a full-blown civil war. From cutting off the food supply to the use of chemical weapons and targeted airstrikes on hospitals and schools, those fighting for freedom have endured a grave humanitarian crisis. 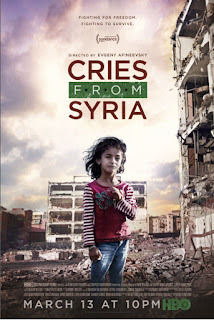 Incorporating gripping firsthand accounts from activists, child protesters, and a former army general who joined the uprising, director Evgeny Afineevsky has created a powerful and immediate depiction of the recent and current situation in Syria. 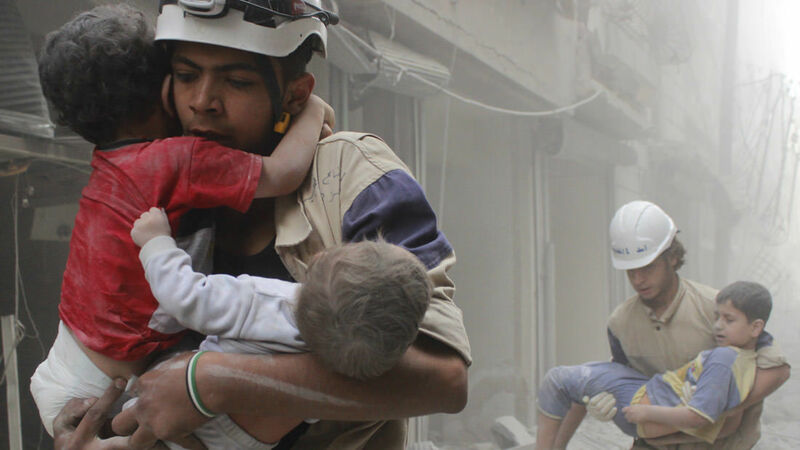 This compelling documentary bears witness to the resiliency of the people in the wake of their exposure to unthinkable crimes against humanity."